The Budget SLP: Tuesday's Treasure Box: A site for AAC users, early childhood, language therapy and more! 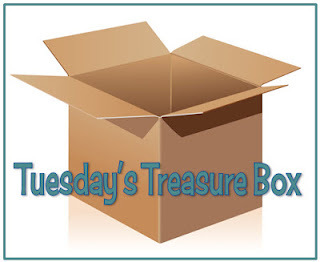 Tuesday's Treasure Box: A site for AAC users, early childhood, language therapy and more! If you don't subscribe to Richard Byrne's blog, Free Technology for Teachers, you should consider it. 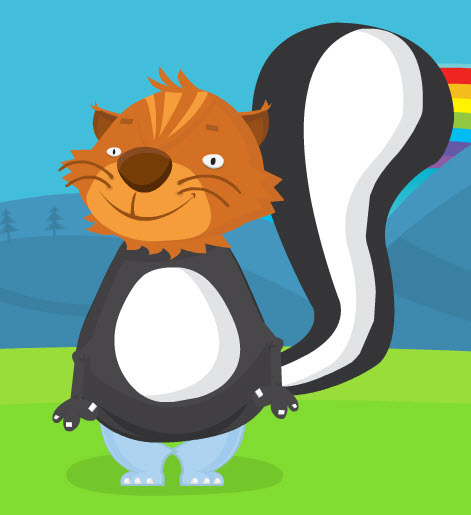 He posts technology tips, apps, and great teaching resources, ideas, and links. He recently posted a link to DuckieDeck.com. Duckie Deck, designed for toddlers, is a wonderful resource for more than just mouse practice. I think that this is a fabulous site for those using eye tracking or head tracking devices. Students can practice their skills by playing a memory game, playing a toy sharing game, making silly animals or scary ghost noises, controlling a magic wand, growing a garden, blowing up and popping balloons, and so much more. Many of these games can also be adapted as cause and effect switch activities (you may need to control the cursor). Some of these games will fit into your thematic units. If your theme is dental health, find a memory game, two teeth cleaning games (hippo and crocodile) and an activity where students can actually drill and fill cavities. Talk about building a castle or a town, furnish a room or an entire house. Use location words (next to, under, on top of, beside, etc. ), expand sentences, and/or practice articulation in more natural contexts. Put flowers in a garden and talk about what does and does not belong in the garden and why. Or, design your garden and practice articulation skills, plurals, and location words. There are so many possibilities! If you are talking about trucks, building, or construction workers, you will find a memory game, a road repair activity, a lego set, and a great construction vehicle activity. 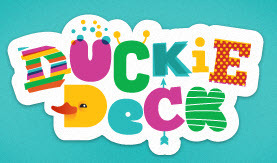 These are just a few of the 125 games offered by DuckieDeck.com. Check them out!